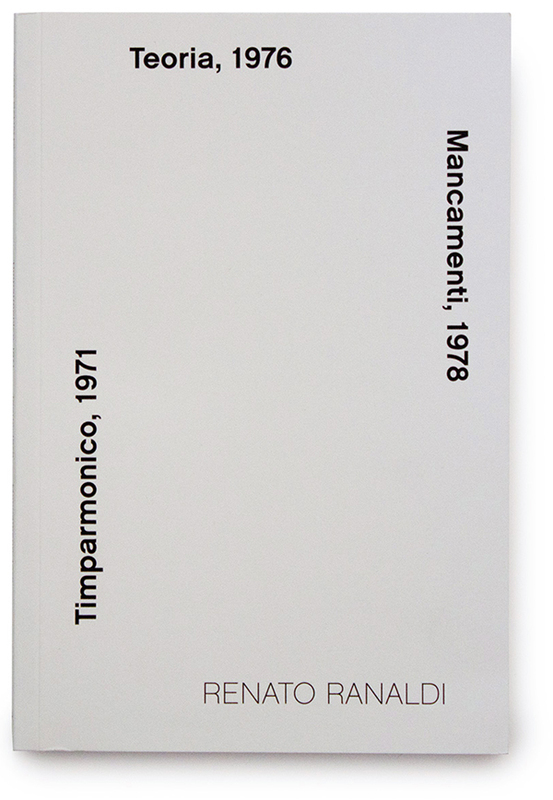 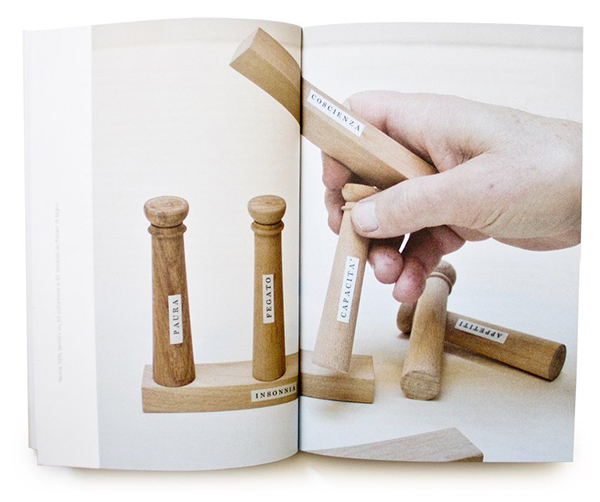 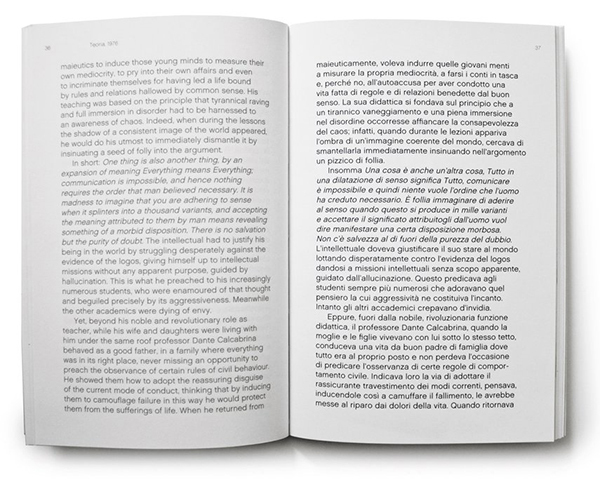 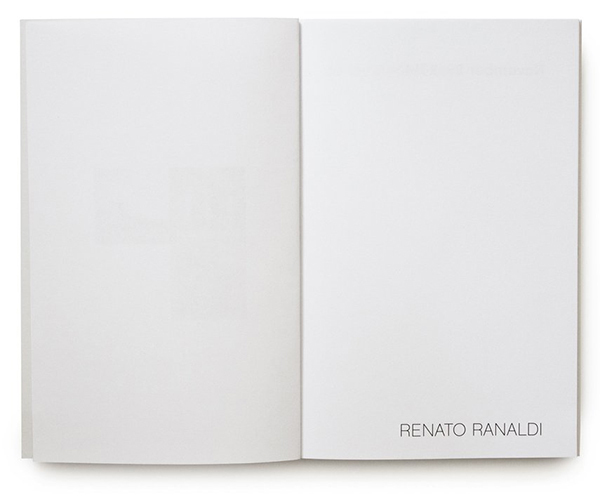 Design for a special edition book dedicated to Italian contemporary artist Renato Ranaldi. 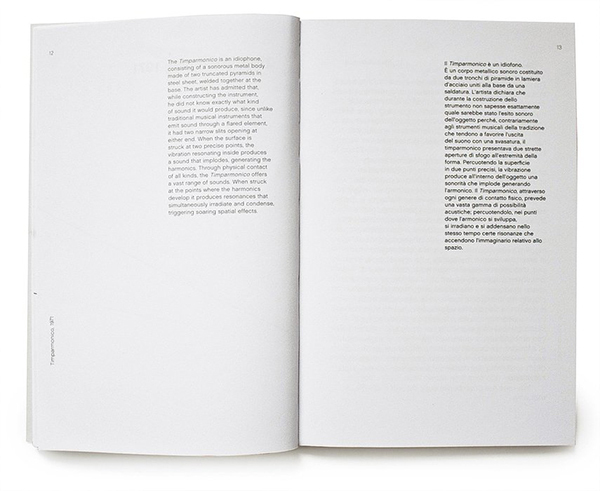 Here, we decided to follow the idea of “out-of-axis”, used by this artist in his projects. 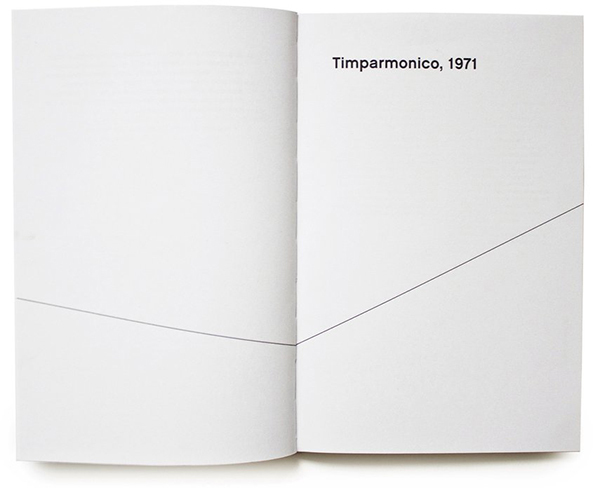 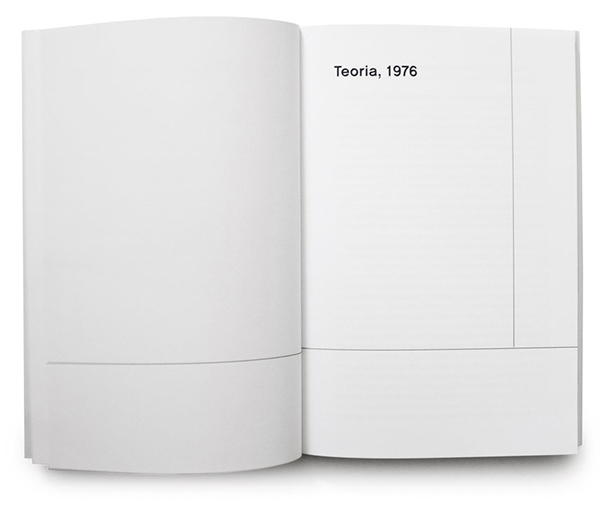 We also attempted to reflect a certain 70s look in the publication, since it collects texts, photos and video stills from three projects initiated by Ranaldi in those years, and re-presented at Villa Romana, in 2014. 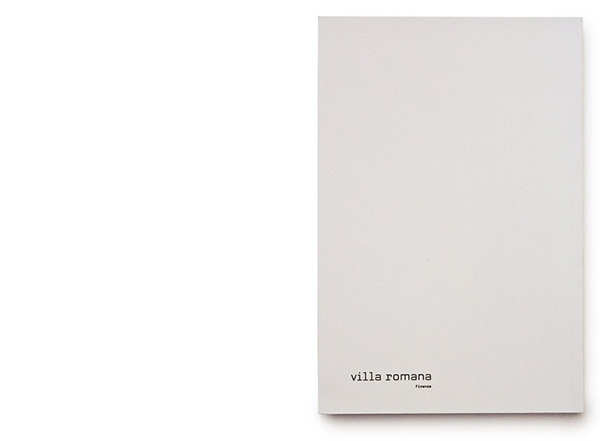 Published by Villa Romana, Firenze and Argobooks, Berlin.